SEAL Team is an American 60 minute scripted war television series, which kicked off on September 27, 2017, on CBS and is broadcast every Wednesday at 21:00. The show is currently in its 2nd season. 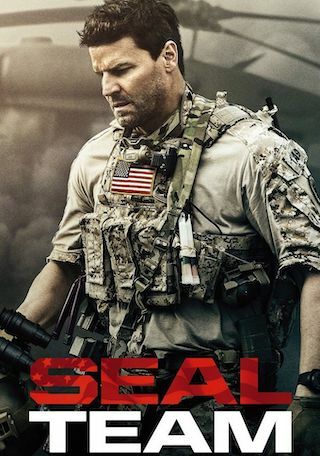 CBS is yet to announce the renewal of SEAL Team for Season 3 as well as its cancelation. Sign up to track down the show's status and its release date. Failure is not an option for the Navy SEALsthe world's most elite, special ops forces. In this action-packed new drama, these stealth and fearless warriors conduct high-risk clandestine missions against impossible odds. And when they return to the home front they face stress of a different nature. Keeping secrets, deploying at a moment's notice, and the knowledge that each assignment could be their last takes a toll on them and their families. But their unbreakable oath and patriotism compel them to persevere.